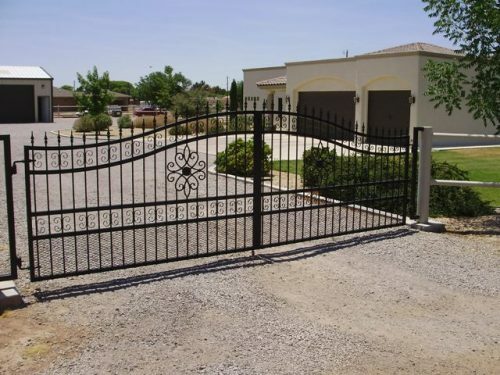 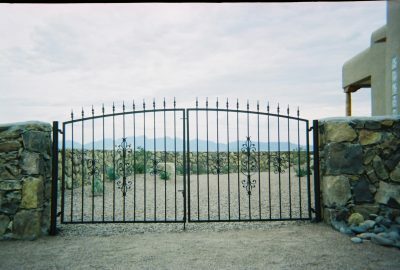 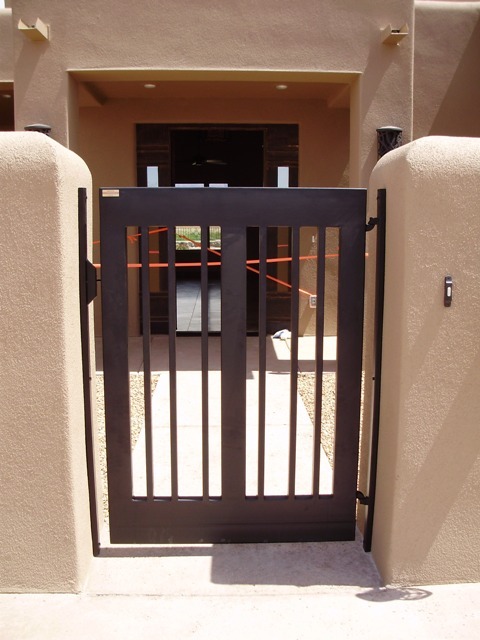 The customer we designed this gate for collected Kokopelli. 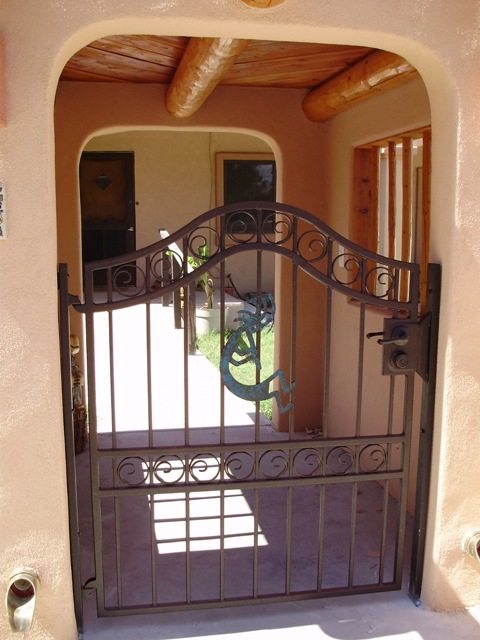 So we plasma cut a custom Kokopelli design and incorporated it into their gate. 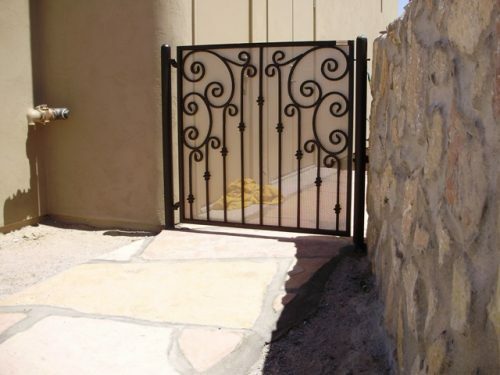 Let us know if you would like a custom cut design of you choice.